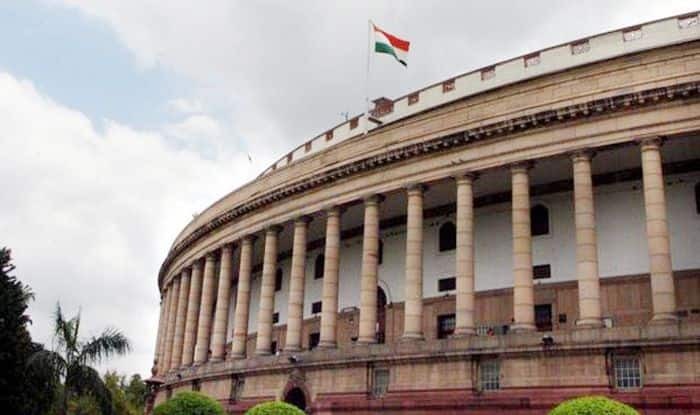 New Delhi: The Lok Sabha on Tuesday passed the Citizenship Amendment Bill which seeks to provide Indian citizenship to non-Muslims from Pakistan, Afghanistan and Bangladesh. Speaking on the bill, Home Minister Rajnath Singh said it will pave way for the religious minorities—the Hindus, Jains, Christians, Sikhs, Buddhists and Parsis— from these states to get Indian citizenship. Introduction of the bill invited severe objection by the opposition. The Congress said many states have opposed the bill and it should be sent to a select committee. With Speaker Sumitra Mahajan not heeding to the demand, the Congress staged a walkout. TMC’s Saugata Roy dubbed the bill as “divisive” and “insidious” and said it goes against the basic tenents of the constitution. The legislation has resulted in protests, primarily in Assam and several parts of north-east India. BJP’s ally in the state, the Asom Gano Parishad has withdrawn support from the state government over the issue, whereas the Shiv Sena and the NDA too have opposed the legislation. Seeking to assuage the concerns in the Northeast, which saw an 11-hour bandh on Tuesday against the legislation, Singh said the proposed law will not be confined to Assam alone. The BJP appears to have been isolated over the issue. The Asom Gana Parishad (AGP), a partner in the BJP-led Assam government, broke up with the saffron party while the NDA allies, the Shiv Sena and the JD(U), have opposed this legislation. The legislation also seeks to provide relief to persecuted migrants who have come through western borders of the country to states like Gujarat, Rajasthan, Delhi, Madhya Pradesh and other states, the Home Minister said. The Bill will apply to all States and Union Territories of the country and the beneficiaries of Citizenship Amendment Bill will be able to reside in any state of the country. The bill was originally introduced in 2016 and was later sent to the JPC, which submitted its report on Monday. On the basis of the recommendations of the JPC, a fresh bill was introduced on Tuesday.